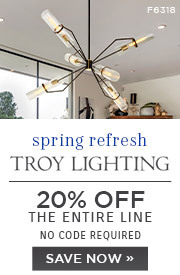 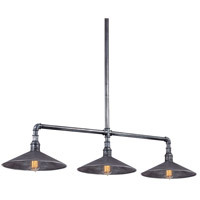 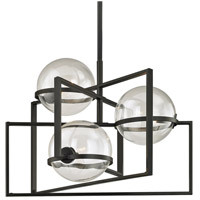 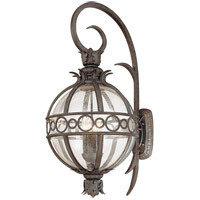 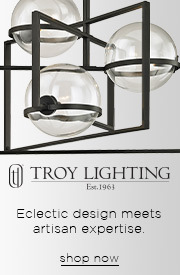 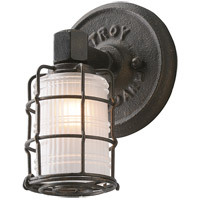 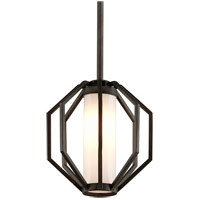 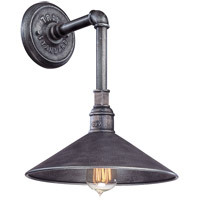 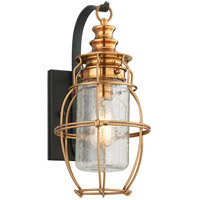 From entryway to kitchen, the Toledo collection lends rustic industrial charm to your indoor and outdoor lighting. 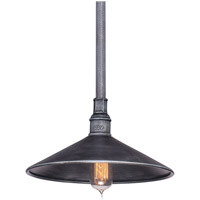 Made from hand-forged wrought iron in an Old Silver finish for authentic vintage appeal, the versatile Toledo family includes UL rated pendants and wall fixtures. 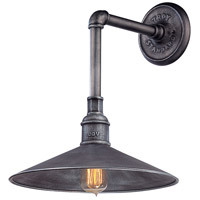 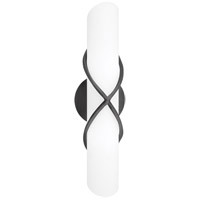 The showpiece Toledo island fixture adds rustic elegance to a country kitchen island or a modern loft dining room.